Are you interested in basketball? If so, how many players do you know? Are you ready to test your knowledge of NBA players? 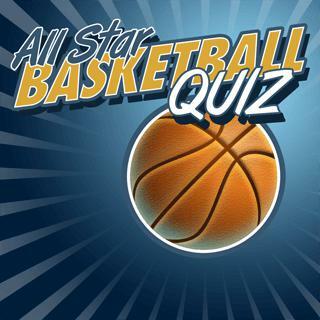 All Star Basketball Quiz is a game full of fun - your task it to guess the names of hundreds of great players from different countries and NBA teams. How many levels can you score?